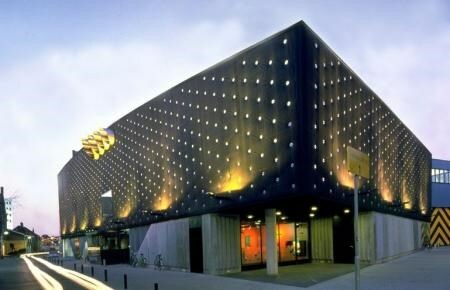 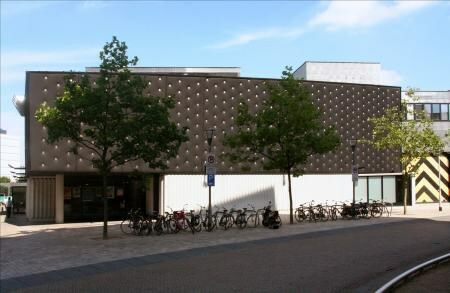 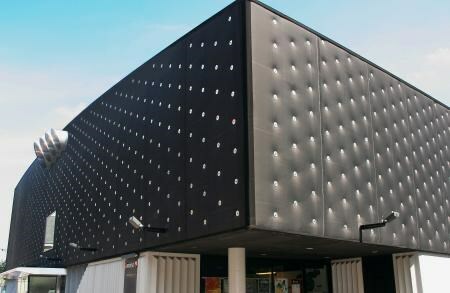 The project Popcluster 013 is widely considered a reference project for EPDM façade applications. 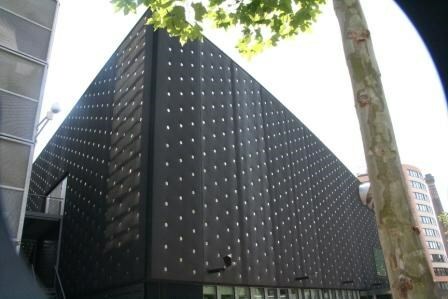 It demonstrates convincingly why Hertalan EPDM façade systems lead the market. 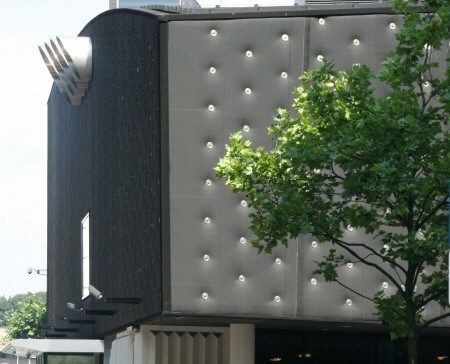 Consequently, various professional juries have expressed recognition for the project at more than one occasion. 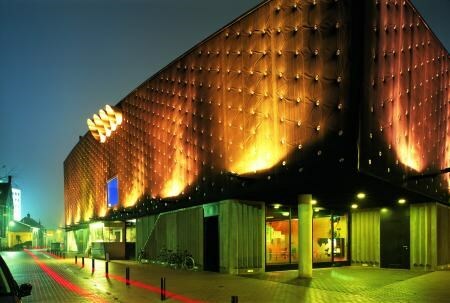 A good example is the nomination for the Tilburg Modern Industrial City Prize.